It is international football time again over the next week, here in East Asia this all started with China at the China Cup. This is an international friendly mini-tournament based in China and this year the Chinese are hosting Thailand, Uruguay and Uzbekistan. The national side was managed by the man that got Italy to the World Cup Final and won the whole competition with his native land in 2006. China then had Marcello Lippi replaced with the captain and central defender in that team Fabio Cannavaro. I think you would then be forgiving for thinking this China team will at least be good defensively. Then leading up to the Asian Cup despite the country playing poorly this did look to be the case as they conceded only two goals in the seven friendlies after the China Cup in 2018. It was clear the defence needed to improve after they let in ten goals in two games against Wales and the Czech Republic at the 2018 China Cup. During the Asian Cup, the defensive issues arose again and the side lost to Iran in a match where all three goals could have been prevented with better defending. I would imagine then the key thing after this would be to defend well in their first match after the tournament. This was not the case though as time after time the Thailand attack which was weakened due to injury cut open the China defence. Had the Thai's been more clinical in front of goals and not tried to pass it in on occasion the truth is this could have been a higher scoring match. The defence for China was poor and there is no getting around that but at the other end of the pitch, the side looked better. 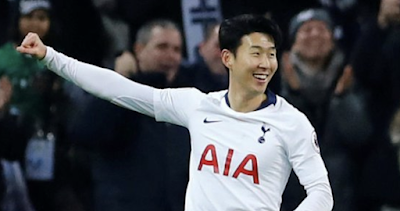 They were missing starman Wu Lei and that was evident with the lack of a goal but they did create a chance and at times looked positive on the ball. 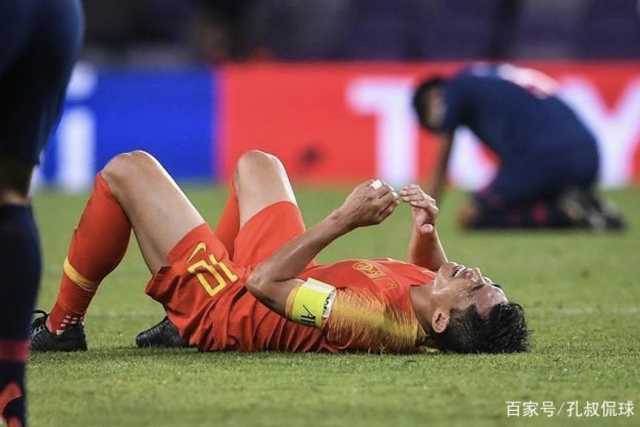 The best of these chances fell to Wei Shihao and the Guangzhou Evergrande attacker did his best to step into We Lei's boots. While Wei had a couple of good chances he was unable to convert these into goals for his country. It was seen then with the country getting chances that if they can work together and improve the defence with a full strength team they could have a chance of travelling to Qatar in December 2022. Despite the positive signs, this is the third China Cup and the third time China has hosted their mini-tournament and not made the final. This will be something that will disappoint the fans who are crying out for some success for their country. The fans seem to be a bit worried too despite myself trying to look at the good aspects. This was seen as in the Chinese media they said they were very sceptical of China improving under Cannavaro. They went on to add after the Asian Cup, the Chinese team look to be playing the same in attack and defence and this is easy for the opponent to spot. Some fans were so disappointed they questioned why they paid the ticket price to even watch the game. Another point that was made is that Wang Gang and Xie Pengfei can be used more often in the future.